Designed for the recreational look that complements today’s lifestyle. Easy to operate, push handle mounted tilt in facility offers between 0-40 ° of tilt in space. The seats has an independent backrest which reclines from 90-140°. An dynamic back is available to cater for children who require increased flexibility in their seat. With a high level of growth adjustment this really is the pushchair of today ! 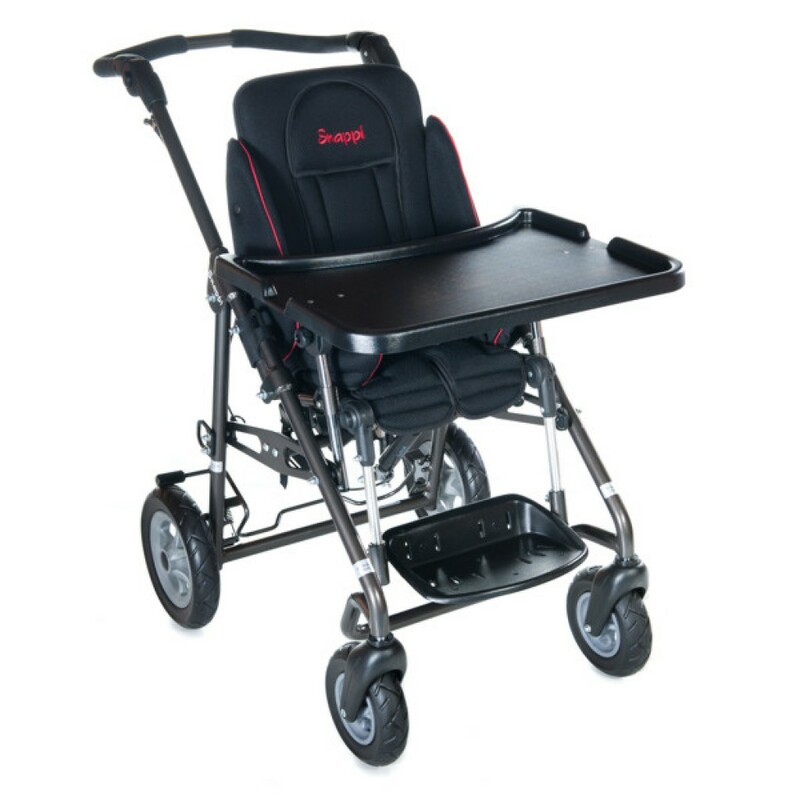 The Snappi Pushchair has been successfully impact tested for use in vehicles. Available in black with pink or red piping.